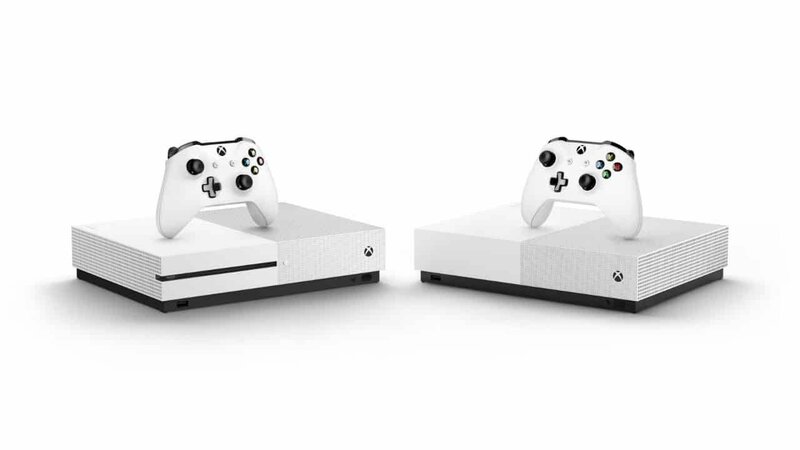 Microsoft has officially revealed their new Xbox One version, a disc-less Xbox one S called the “All Digital Edition”. This new Xbox is exactly the same hardware-wise as a regular Xbox One S, only lacking a 4K Blu-ray disc drive. It will come with 1 TB HDD, along with three pre-downloaded games: Forza Horizon 3, Sea of Thieves, and Minecraft. It is priced at $249 USD, $50 dollars below the price of a regular One S.
This news comes alongside the announcement of the Xbox Game Pass Ultimate, a $14.99-a-month subscription that combines Xbox Live Gold and Xbox Game Pass into a single monthly charge that’s coming sometime later this year. As Microsoft continues to add games to their backwards-compatibility list such as the Xbox-One X enhanced Ninja Gaiden II, the options available to Xbox fans continue to grow. The Xbox One S All-Digital Edition will be releasing on May 7th for $249 USD.